Limited Time Only While Stock Last! 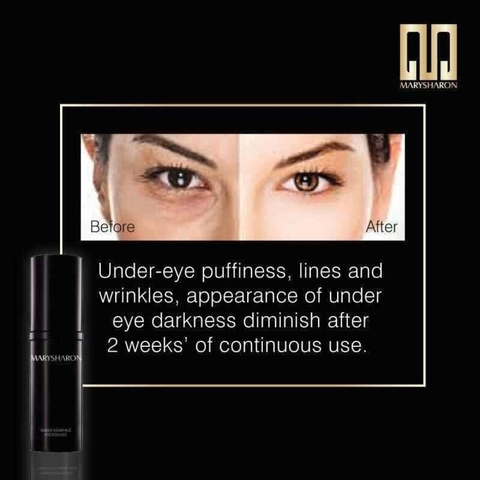 Revitalise, hydrates & smoothens the delicate skin around eye area. 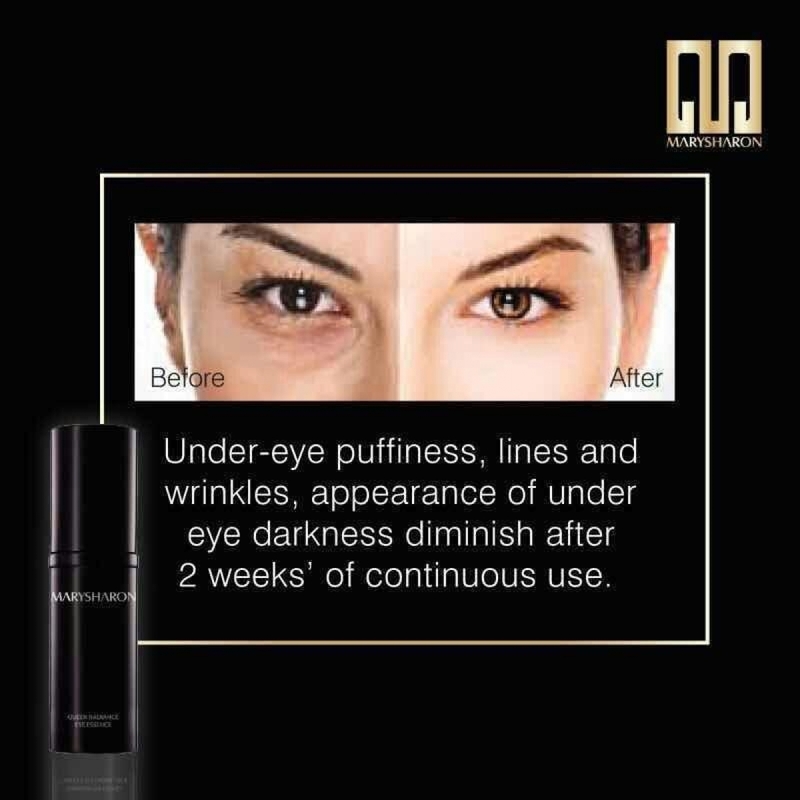 It calms the under eye puffiness, lines & winkles, diminishes the apprearance of under eye darkeness. Signs of stress are replaced by instant luminosity. Apply small amounts of product and spread it evenly surrounding the eye area. Massage gently until it totally absorbs. Use for morning & night. 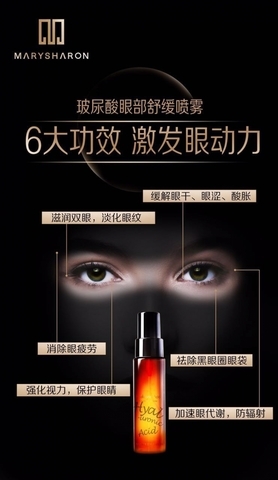 Relieve eye stress, eye fatigue, enhance the eye elasticity. 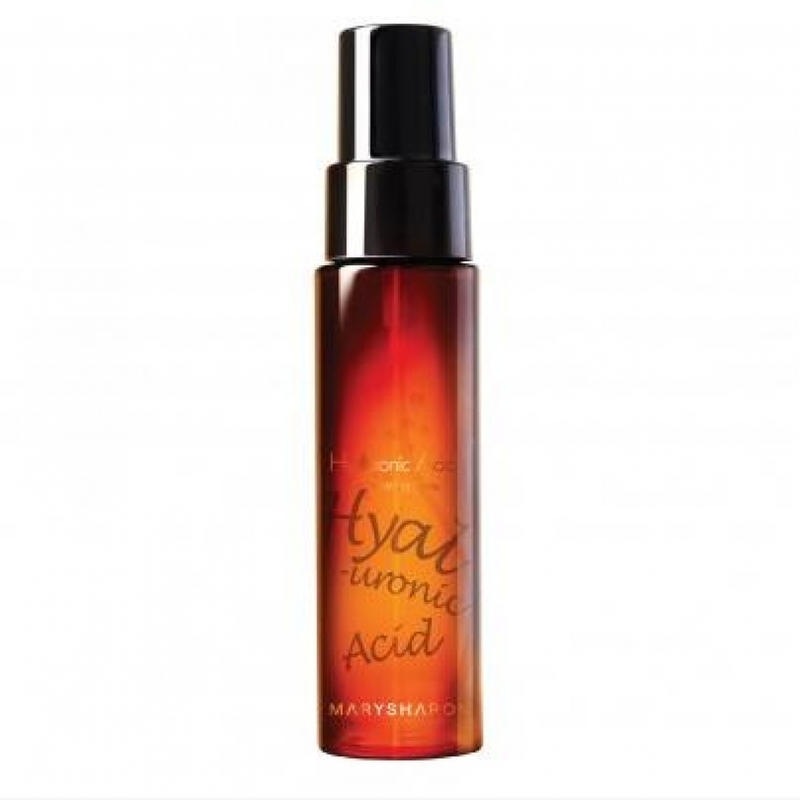 Spray on close eyes after applying eye essence & before putting on the Lavender Steam Goggles to relax the eye. 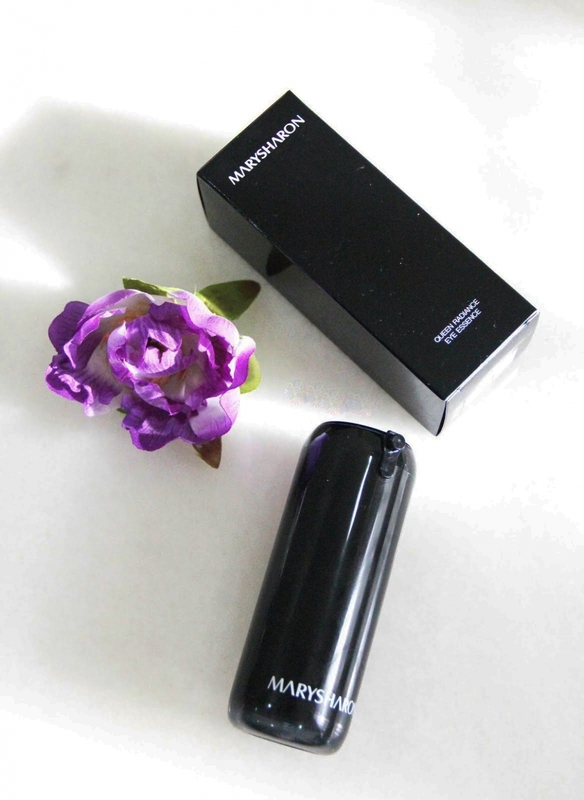 Spray on close eyes when you feel tired after a long day at work or to relief eye stress & tiredness. 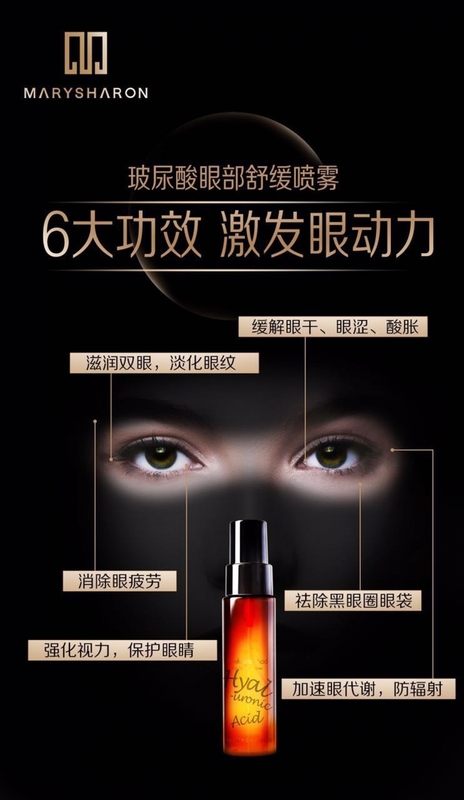 Using thin soft material , closely fit on eye and cover eyes comfortably . 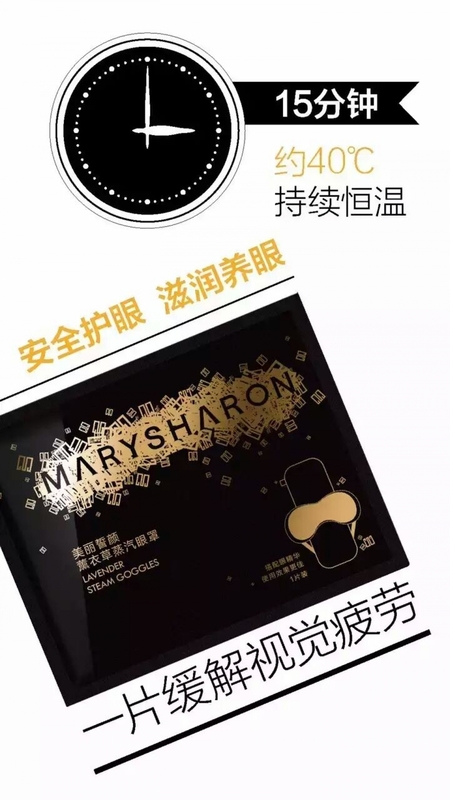 Can release about 40 ℃ moist steam , continuous steam for 10-15 minutes , moist and warm your eyes, adequate relief dry eyes, soreness, eye fatigue, and give you a relaxing experience. Easy and convenient to carry, particularly suitable for working long hours , learning or in front of computer, let your eyes enjoy the steam- bath , liberated from tension and emotional exhaustion . 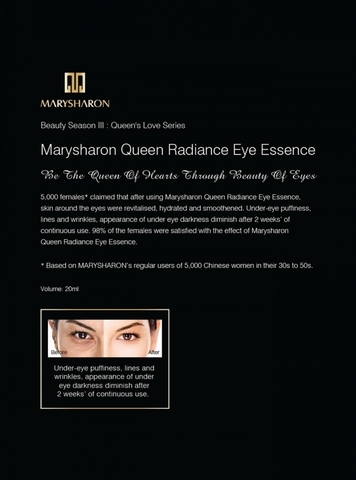 Recommended to use Marysharon Queen Eye Essence before the steam eye mask. Clsoe your eyes when using, relax for 10-15 minutes until there is no heat sensation, then remove it. 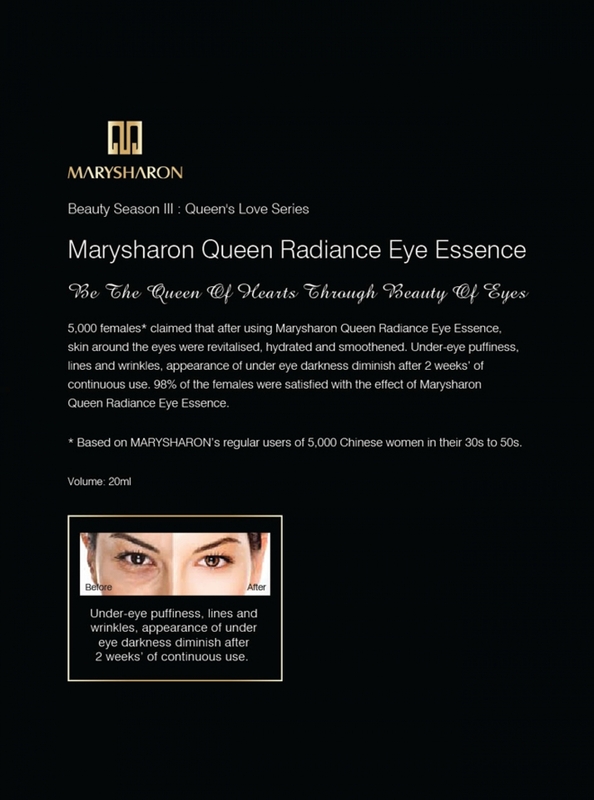 After using the eye mask, recommend to use the Marysharon Queen Eye Essence again to enhance the effect.